Eye Care Associates is a highly respected ophthalmology practice with a history that dates back more than 35 years. 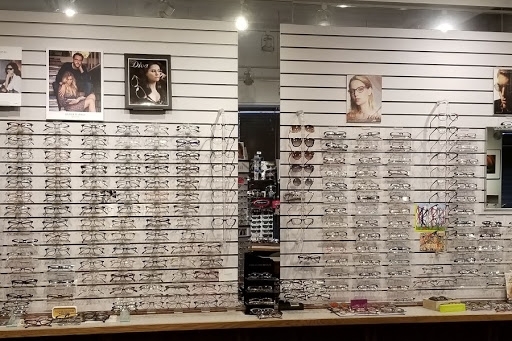 The practice has two excellent optical shops in Minneapolis. Making a decision about your eyewear goes beyond good vision and makes a statement about who you are. Your decision affects how you see and also how you want to be seen by others. But with so many different styles to choose from, getting the right look for your face and your lifestyle can be overwhelming. Our specialists give you the personal attention and the expertise you deserve. They will also help answer any questions you have about insurance coverage. We take many different types of insurance including VSP. 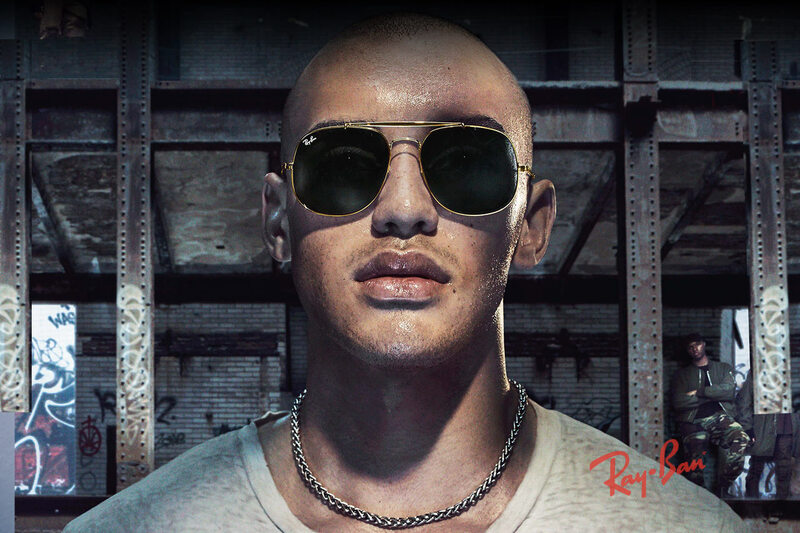 Quality sunglasses offer UV protection, impact resistance and other options including anti-glare and polarization.